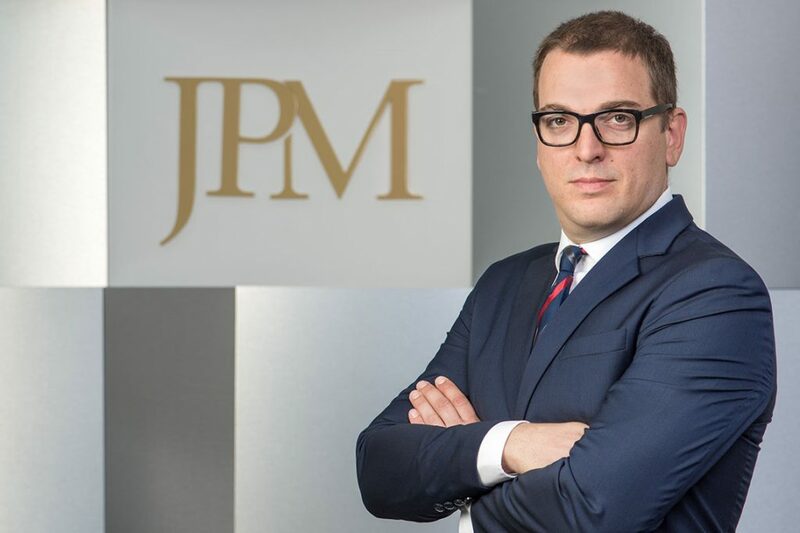 Clients facing increasingly complex disputes turn to JPM for innovative strategies and top-notch legal and pragmatic advice. Arbitration is a way to resolve disputes outside of the courts. Therefore, it’s important you receive strong, practical legal advice as all arbitration awards are legally binding and have limited rights of review/appeal – even without a judge present during the proceedings. 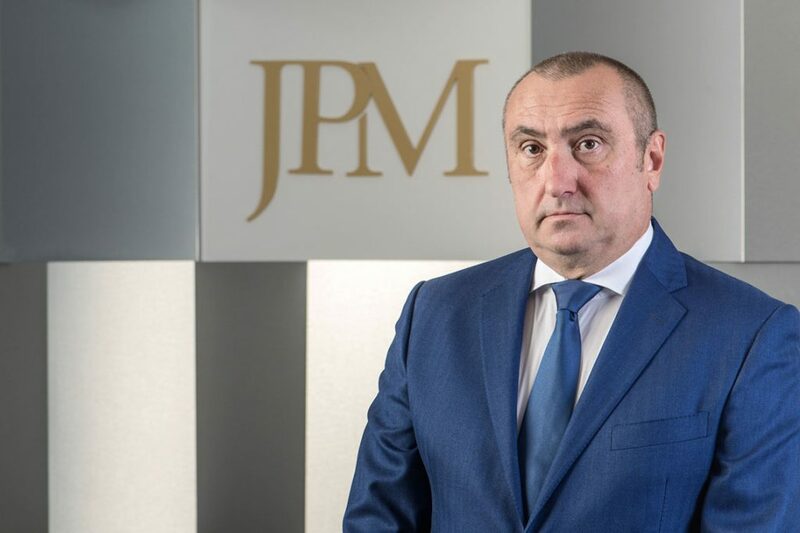 JPM’s team of experienced lawyers have successfully advised prominent businesses and individuals on complex and commercially valuable arbitrations over the years. 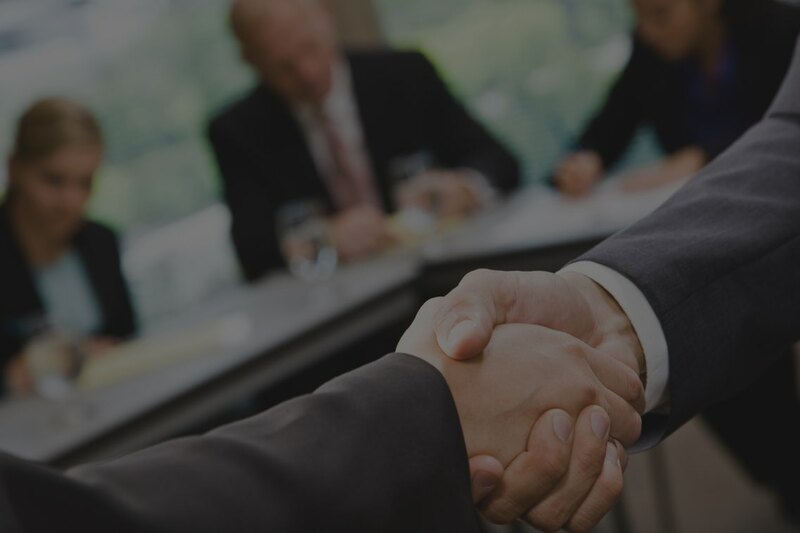 With this experience, we can help you draft appropriate dispute resolution clauses, resolve disputes and assist in the enforcement of arbitral awards both locally and in the wider Southeast Europe (SEE) region.